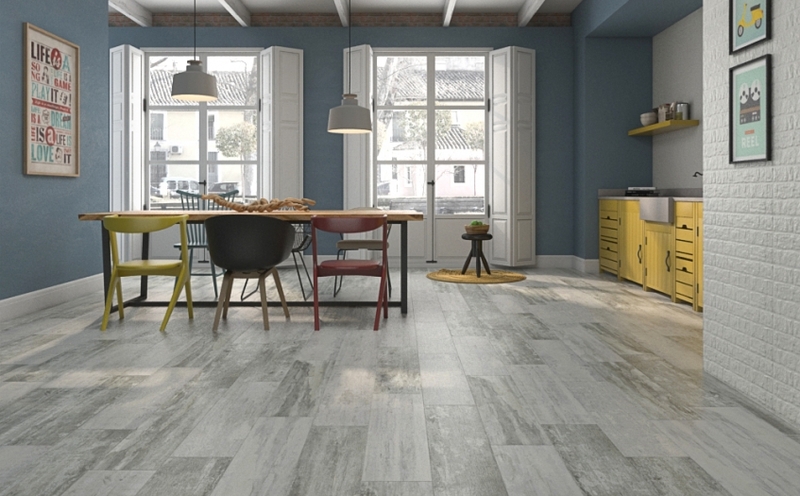 Porcelain tiles that combines a contemporary style with an industrial twist. Available in 22cm x 85cm, the Life Perla range, can be used on walls and floors throughout your home and also in outdoor areas such as patios and steps. Three colours are available in this range: Antracita, Perla and Oxid. Special order in therefore please allow up to ten working days.